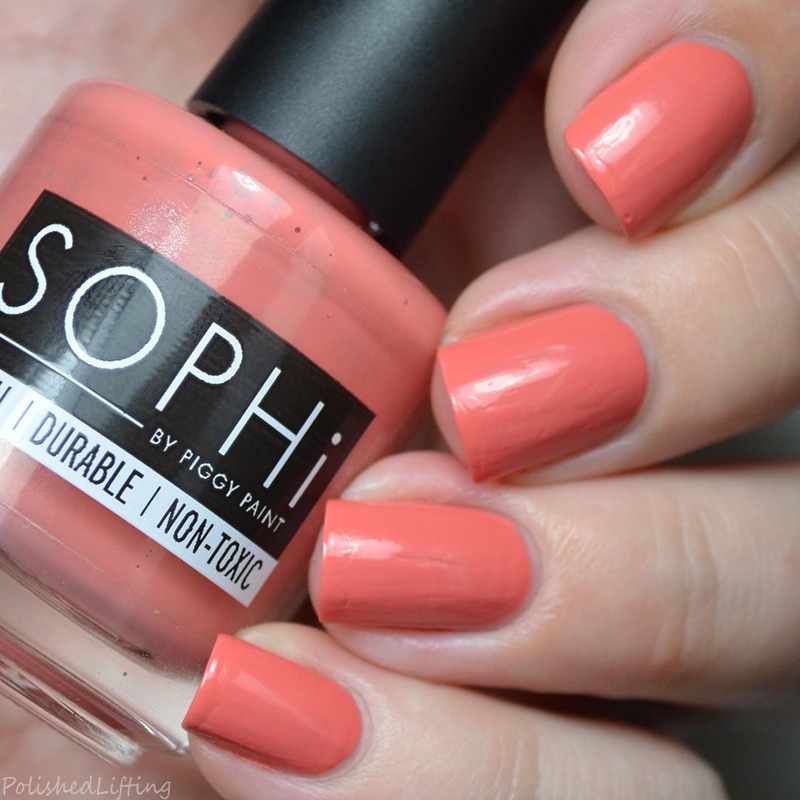 Today's post features SOPHi by Piggy Paints. It's an entirely different type of nail polish system from what most of us use because it's a no odor, natural nail polish system. 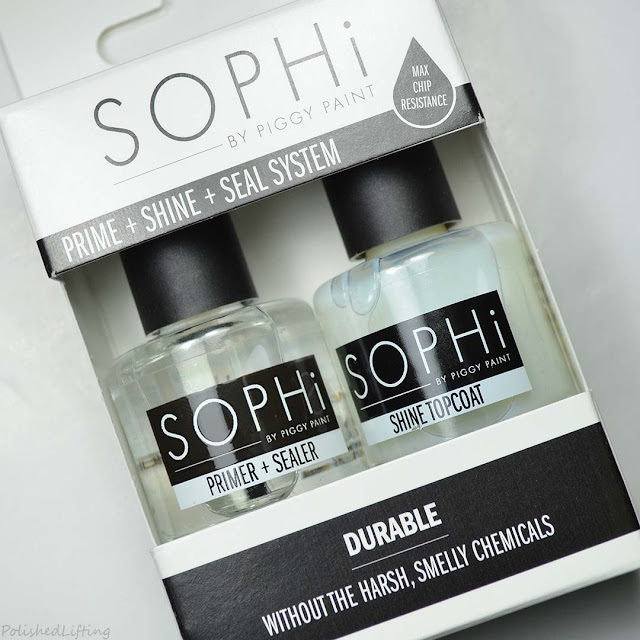 SOPHi was created to be a non-toxic nail polish company with durable products. 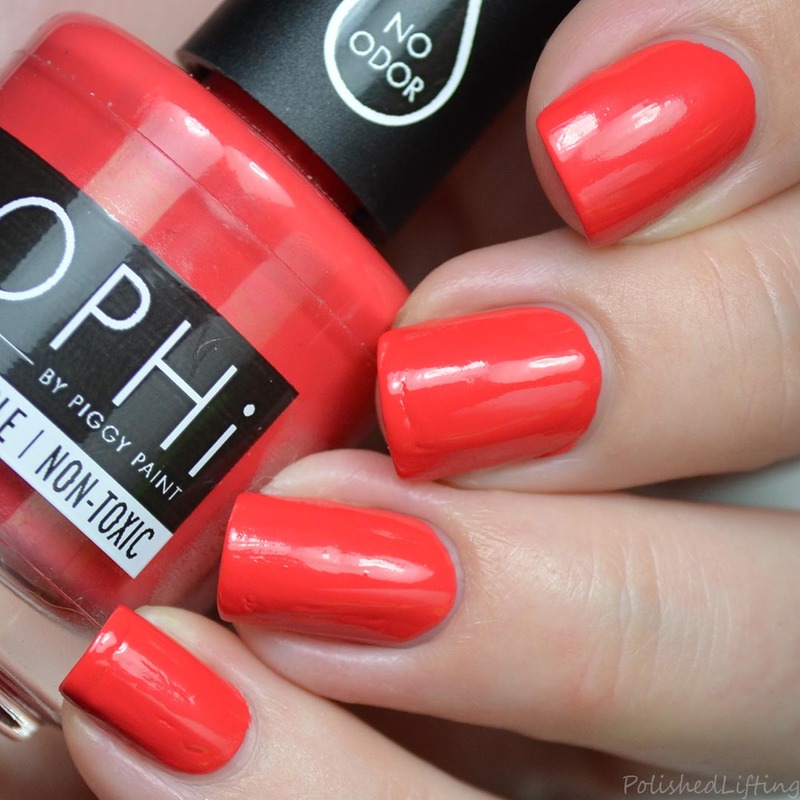 To start your mani you start with the SOPHi Primer + Sealer. 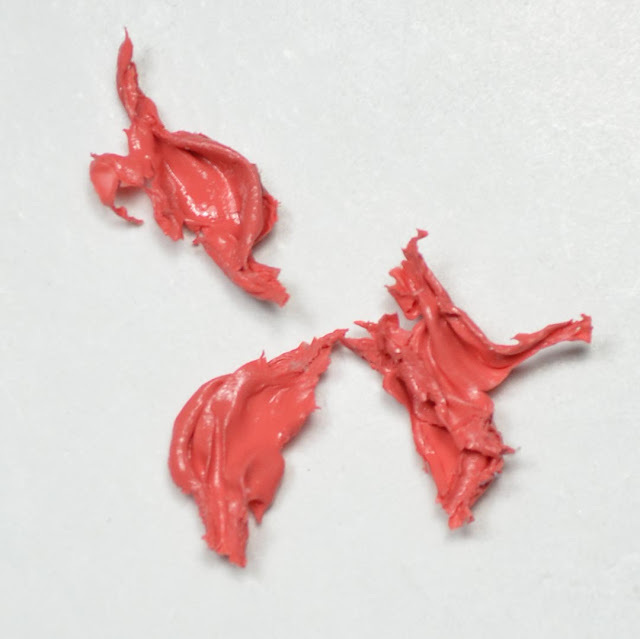 Once that dries, you apply a thin coat of nail polish and blow dry for one minute. After you are done blow drying you go back and apply another thin coat of polish and blow dry for another minute. 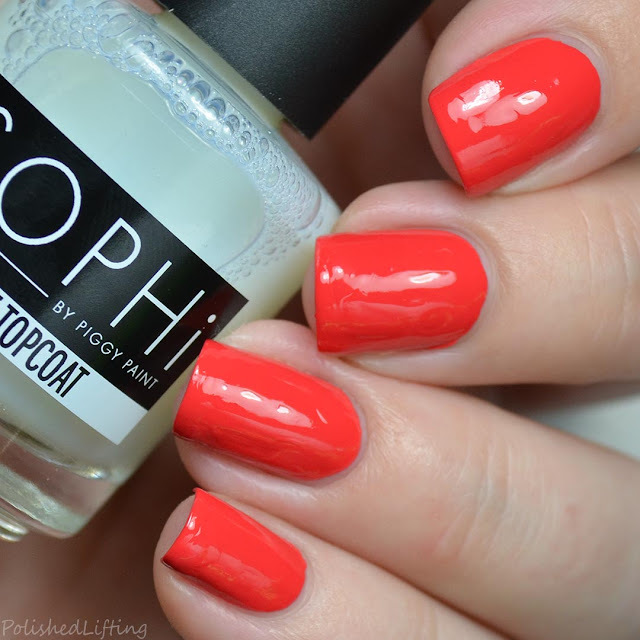 At this point you apply the SOPHi Shine Top Coat, and blow dry for another minute. Once that has had time to dry you follow up with a thin coat of the Primer + Sealer and dry for another minute. The steps are honestly quite exhausting compared to regular nail polish, but I wanted to give it my best shot. I've included swatches of before Shine Top Coat, and after the final Primer + Sealer Coat. As you can see, just the color alone looks cracked and uneven. I crossed my fingers, hoped for the best, and applied the Shine Top Coat and Primer + Sealer. After applying and blow drying both the Shine Top Coat and the Primer + Sealer, this looks a little bit better, but honestly I wouldn't dare wear this out of the house. I was about to test their removal product and discovered that I didn't need it... the polish could be pushed right off my nails with a cuticle pusher. I'd say this was disappointing, but with the coverage this shade gave me I was relieved that removal required very little effort on my part. I went to review the purple next and discovered that my brush wasn't even seated in the lid =/. I couldn't fix it, so I ended up skipping this color. POP-arazzi was my last hope. This poppy is absolutely beautiful and bright. Unfortunately I experienced the exact same issues with this shade as I did with ROME-ance Me. This doesn't look as bad as ROME-ance Me, but the poor finish and lack of durability are a huge turn off. While I absolutely love the concept, I couldn't get any of the shades to cure properly. I reached out to SOPHi and while they were incredibly nice, they couldn't figure out why my shades might not be working. Their suggestion was that I may have gotten a bad batch. 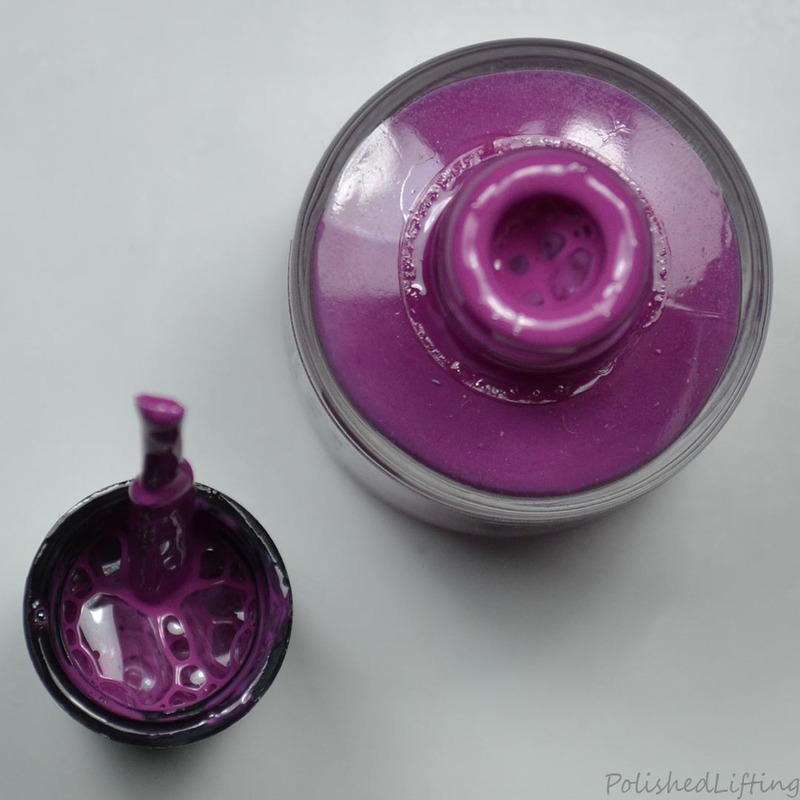 They offered to replace my top coat to see if that would make a difference, but I honestly wasn't up to spending another several hours redoing these colors for this post. This could have been a case of a bad top coat, or maybe it just doesn't work with my body chemistry. My overall opinion of SOPHi is that they have a great idea and nice customer support, but I think the entire process is too time consuming to bother with considering the results. If you enjoyed this post you might like Born Pretty Store Galaxy Holo Flakies and Baroness X Alchemist Collection.